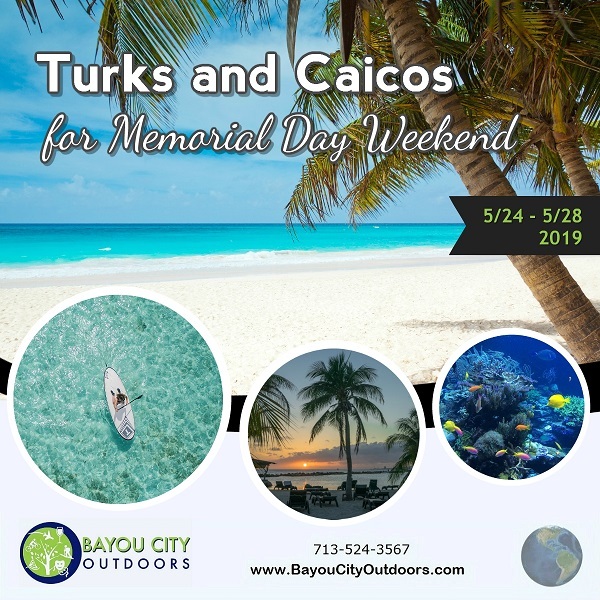 Incredible beaches, pristine white sand (often slightly tinted with pink) crystal clear and warm ocean water, with breath-taking turquoise and blue hues define coasts abundant marine life and beautiful tropical wetlands to explore. This charming destination is a perfect place for anyone to kick back and relax on the beach. There's also so much to do and discover. 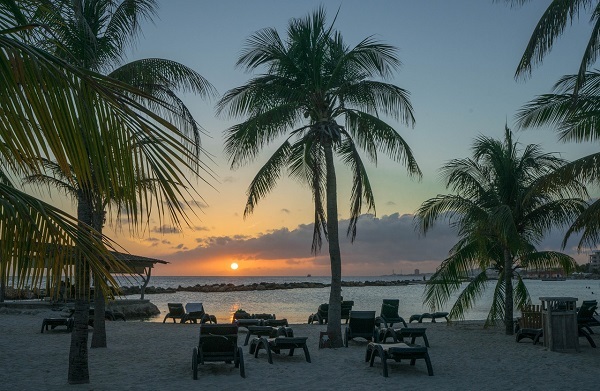 Fronting 12 miles of powder-white sand and the amazing crystal-clear waters of the Caribbean, this all-suite resort appeals to families, spa and golf enthusiasts as well as couples looking to tie the knot in paradise. Just a mile down the beach from the shared facilities at Ocean Club, guests of the resort enjoy outdoor water activities including windsurfing, private boat trips on catamarans, sailing vessels and powerboats; a variety of shops; pampering spa services; tennis courts; a selection of restaurants and bar and spacious all-suite accommodations complete with a kitchenette and a furnished screened balcony or patio. Price per person includes Hotel, Flights and taxes and carrier imposed fees. No pressure to hang with us. This is YOUR trip to go and come as you please. Meet up with us or go on your own.